"The team at A-Speakers were really brilliant. I can not fault any aspect of the service and communication. This was handled in a professional prompt manner with every query and inquiry resolved within 24 hours. I would highly recommend this company. Really brilliant"
"A-Speakers was GREAT to work with, this was all arranged in two weeks time!" "Helpful service trying to match up with a different speaker when previous selection was unavailable." A-Speakers works with a variety of clients and have experience with small as well as big companies, local organisations, libraries, schools and other types of event organisers. We offer keynotes and speakers for hire in all price ranges. 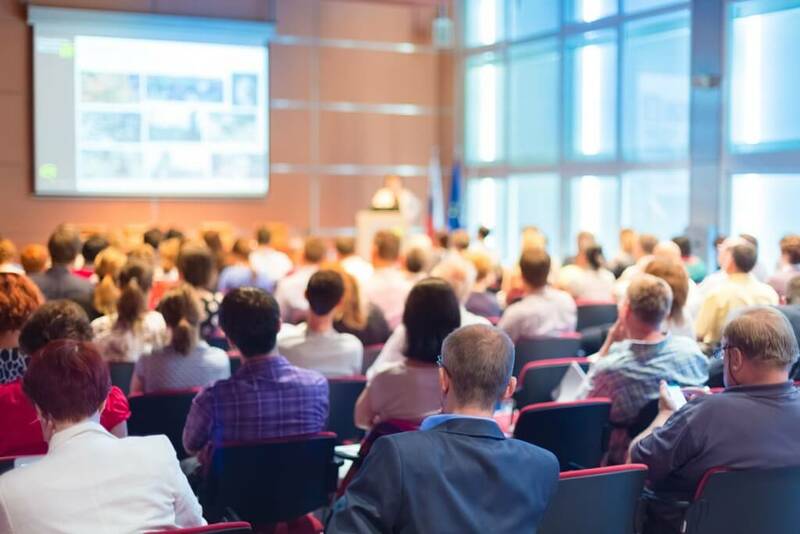 Whether it concerns a large event, conference, staff meeting, keynote for the young or elderly or a debate, A-Speakers is able to facilitate communication between you and the speaker. In addition to keynotes, we often help arrange workshops, seminars, long-term courses. This could be in connection with, for example, employee development, leadership improvement, or stress management at the workplace. 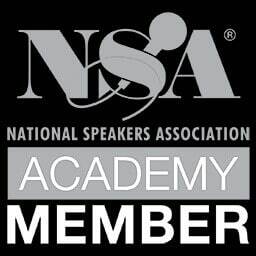 At A-Speakers we work professionally to arrange keynotes, speakers and guest appearances. We help develop successful programmes for events all over the world. We work directly with hundreds of speakers and have experience with all types of events and keynotes. We aim to give you the best feedback and guidance for selecting speakers for your specific type of event.